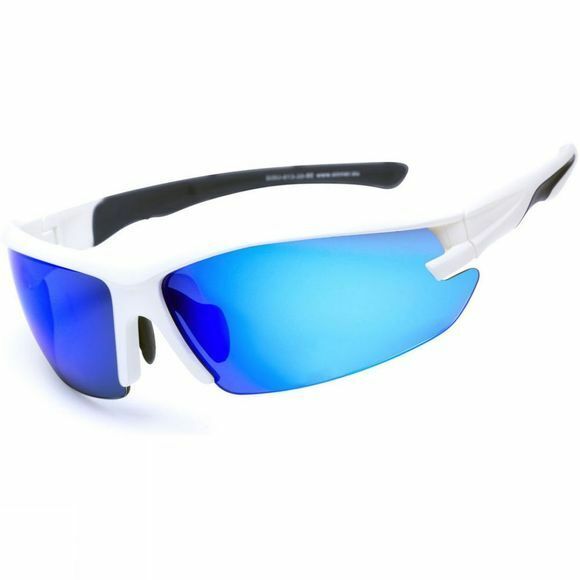 With a wrap-around design and flexible temples for a comfortable fit, the Sinner Speed are fantastic performance spec sunglasses. Plastic frames provide a comfortable, durable and lightweigh fit. The temples are coated with rubber for extra grip. Covering your eyes from bright sunlight, the CE cat 3 lenses offers you the ultimate eye protection.